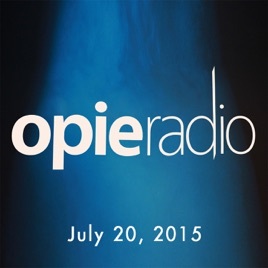 Today on Opie and Jimmy, we start the show with Sherrod Small in studio, we recap Jim's birthday weekend, we discuss Soaked in Bleach, and we talk about Donald Trump's comments about John McCain. We listen to Donald Trump talk about John McCain, we get an update on the atomic wedgie death, and we talk about Soaked in Bleach. Benjamin Statler stops by to discuss his documentary, Soaked in Bleach.